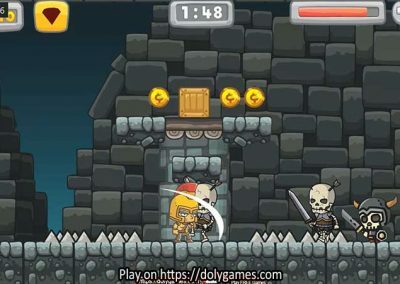 You play as a knight who has to fight skeletons and evil creatures in a dungeon. 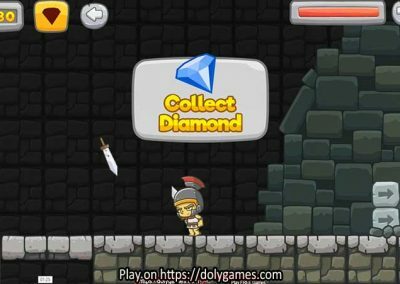 You have to find the diamond chest in every level before you can pass on to the next level. 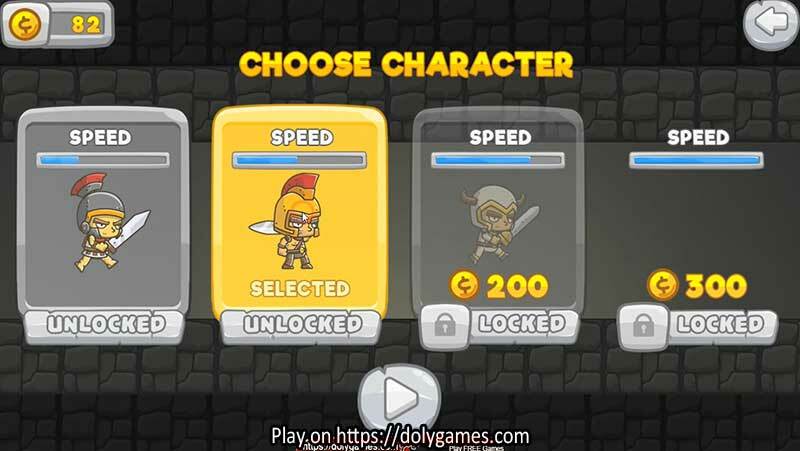 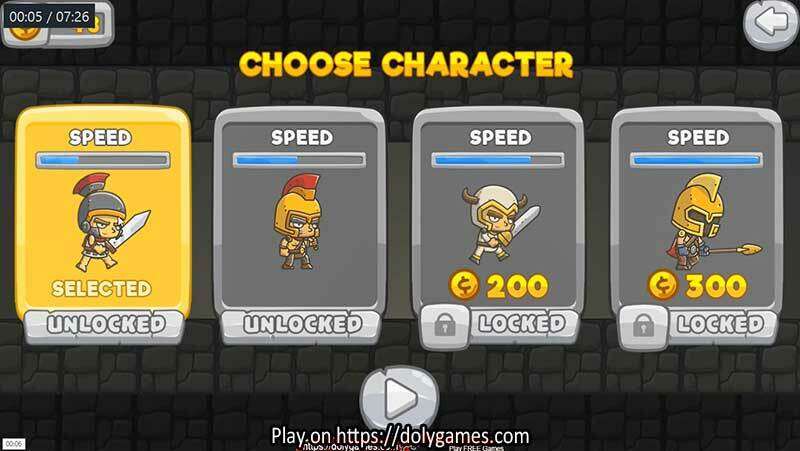 Collect as many coins as you can because with the coins you will be able to unlock more powerful knights! 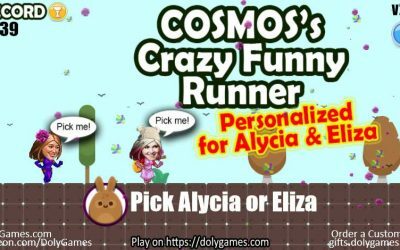 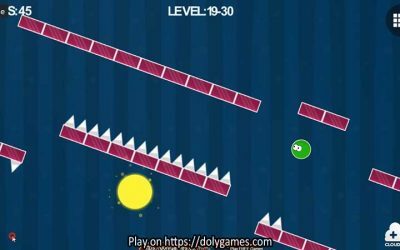 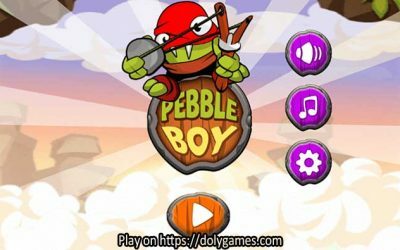 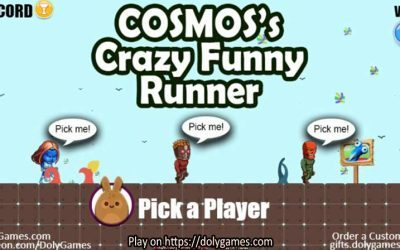 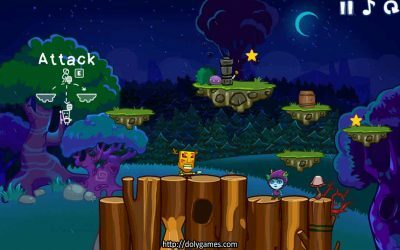 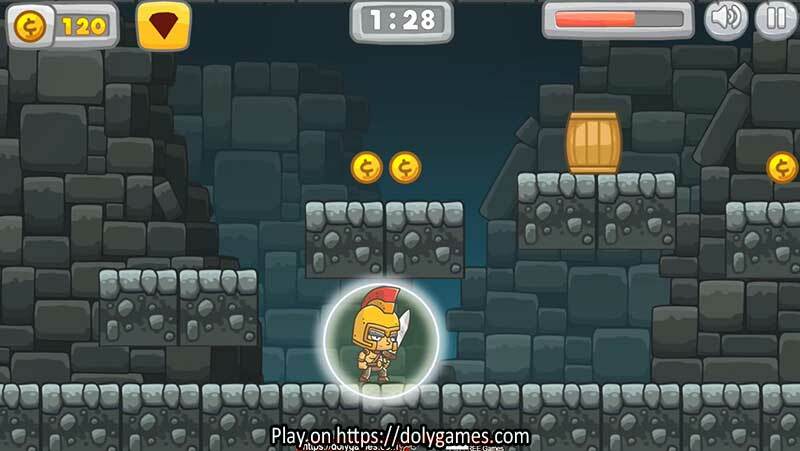 You will need them to successfully complete the more difficult levels as you go forward! 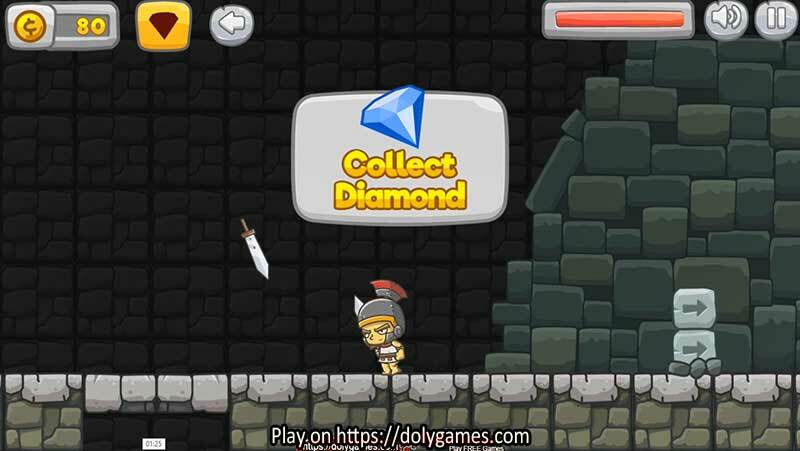 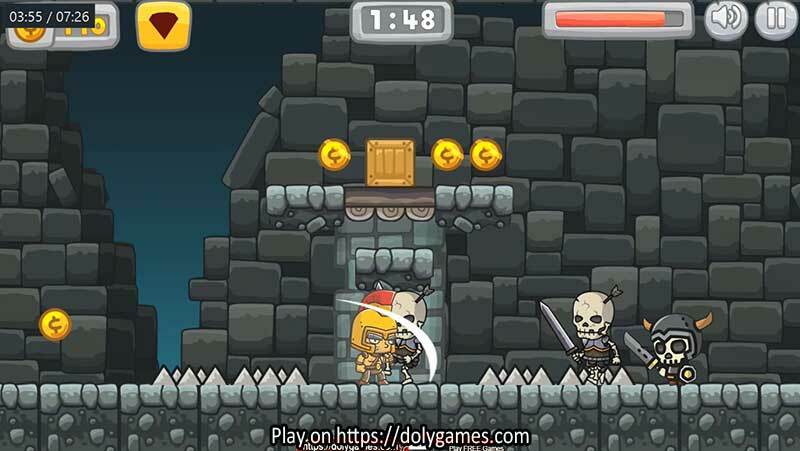 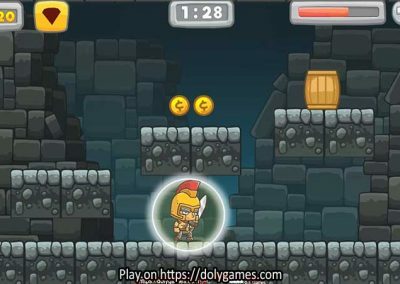 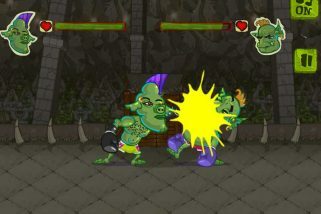 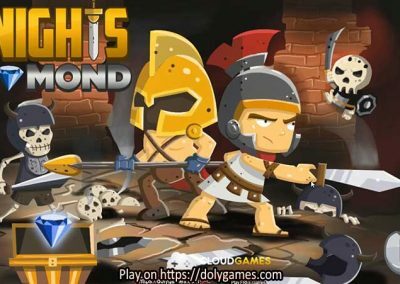 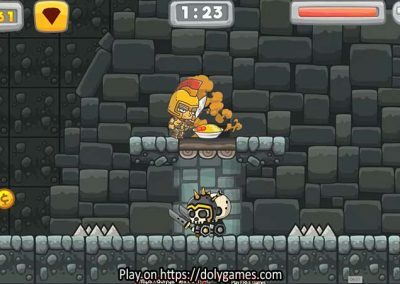 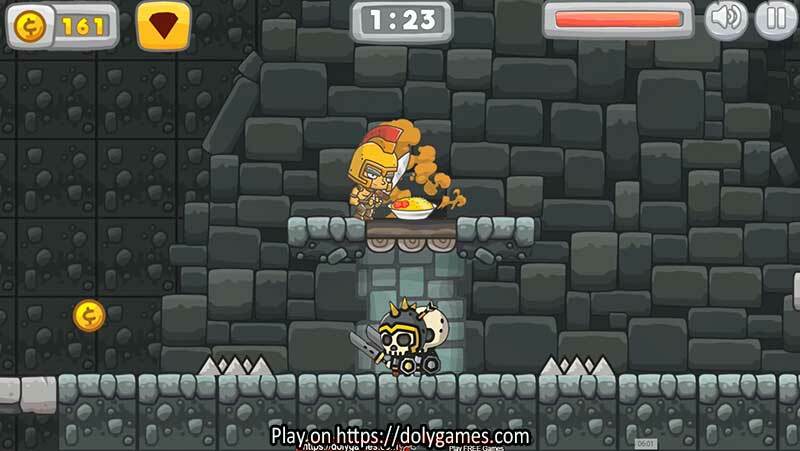 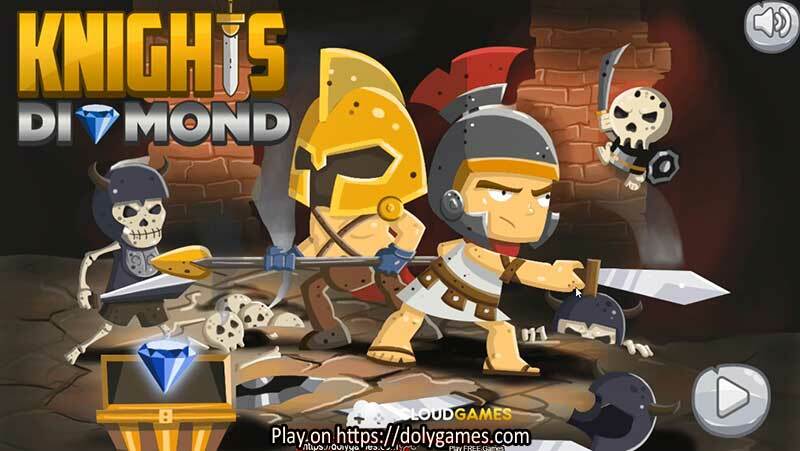 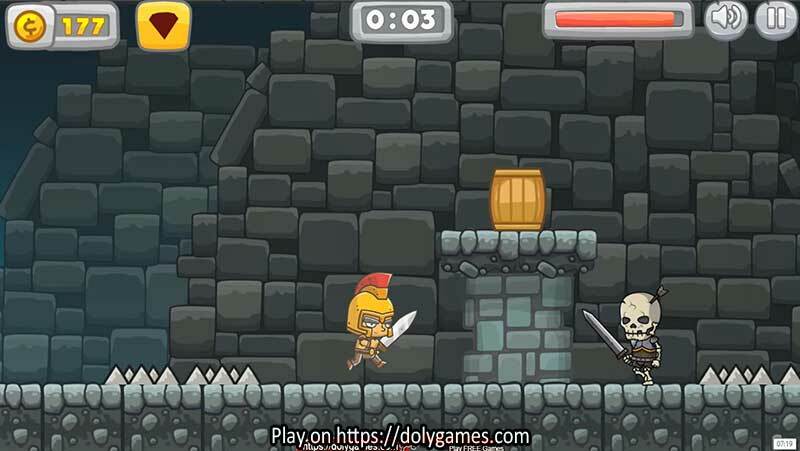 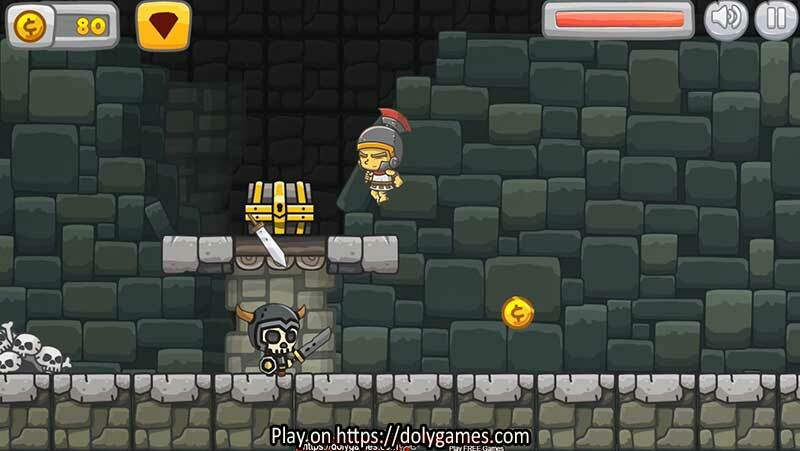 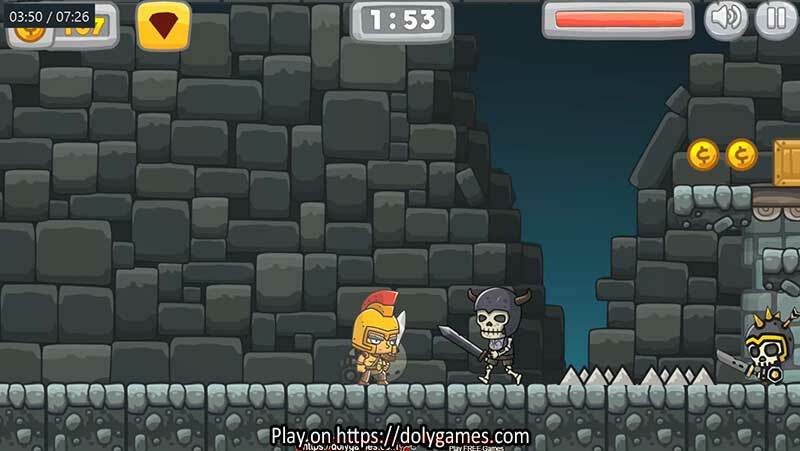 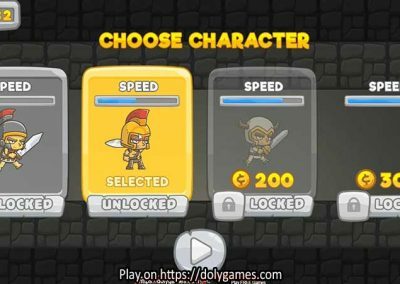 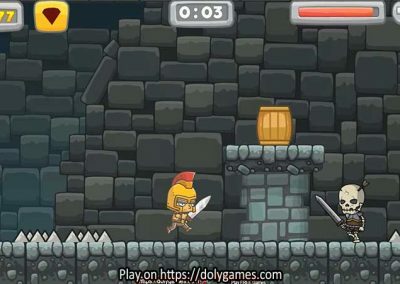 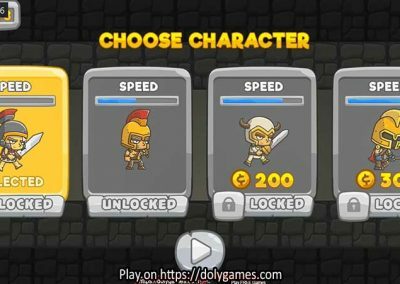 “Knights Diamond” was provided by Cloudgames.